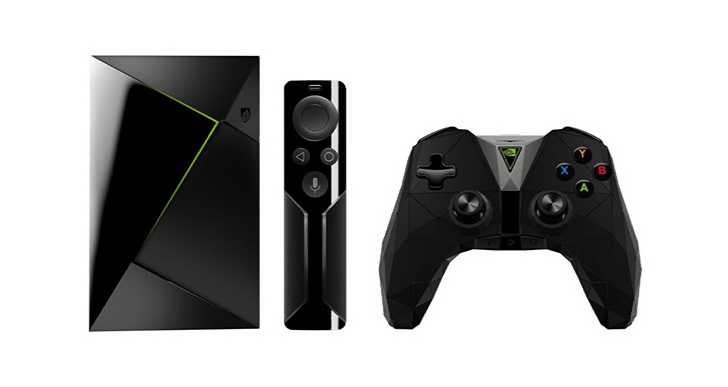 NVIDIA today released Experience Upgrade 5.1 for 2015 and 2017 SHIELD TVs. The new update includes a couple of enhancements like Amazon Video’s surround sound. The Experience Upgrade 5.1 also comes with the games like Deus Ex Human Evolution, Just Cause 2, and Diluvion.